Discussing all things entrepreneurship, startups, creativity, businesses, innovations, self-awareness and everything in-between. Hosted by Joshua Davidson, Eddie Contento and Chris Coleman. Brought to you by ChopDawg.com. Imagine living without a safe home, having your family exposed to life-threatening dangers, no clean water, living in your own filth. This is real life for over 828 million families living in slums without adequate housing, in need of a better solution. With this understanding Brett Hagler of New Story Charity knew he needed to help find a solution. His solution came in the form of a nonprofit — New Story Charity. Not only would it provide incredible housing to those who need it the most, but it would also provide them with clean water, sanitation, and protection. And the best part; the ability for New Story Charity to do this at scale for countless families. We talk with Brett, our first nonprofit guest, about making a difference, turning the nonprofit sector inside out, his time at Y Combinator, operating with transparency, hiring the best, and the very important partnerships that make creating new, sustainable housing at low costs a reality. 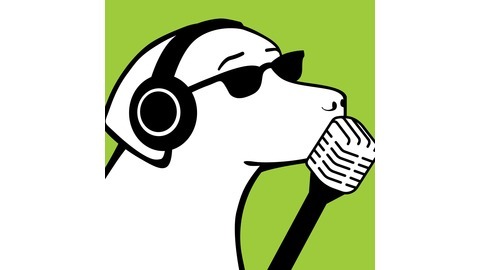 Enjoy our 40th episode of #thePawdcast! New Story Charity’s Website: http://newstorycharity.org New Story Charity’s Donation Page: http://newstorycharity.org/donate New Story Charity’s Twitter: https://twitter.com/newstorycharity New Story Charity’s Facebook: https://www.facebook.com/newstorycharity New Story Charity’s Instagram: https://www.instagram.com/newstorycharity Brett Hagler’s Twitter: https://twitter.com/BrettHagler Y Combinator’s Website: http://www.ycombinator.com Listen to this episode on iTunes: https://itunes.apple.com/us/podcast/the-pawdcast/id1071470844?mt=2 Listen to this episode on Soundcloud: https://soundcloud.com/pawdcast/episode-040-brett-hagler-new-story-charity Listen to this episode on ChopDawg.com: http://chopdawg.com/podcast//episode-040-brett-hagler-new-story-charity About #thePawdcast — Discussing all things entrepreneurship, startups, creativity, businesses, innovations, self-awareness and everything in-between. Hosted by Joshua Davidson, Eddie Contento, and Dan DiGangi. Brought to you by ChopDawg.com. Episode Background Music Provided by BenSound.com. 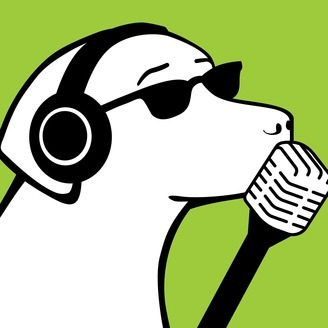 #thePawdcast Theme Song Provided by the talented Eddie Contento of ChopDawg.com.